We were already using Facebook Stickers on Android and iOS mobile app, Facebook recently launched those stickers for its web version. 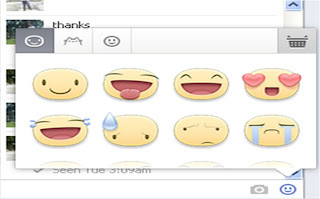 This is new feature for Facebook users, in this feature you get variety of large emoticons. 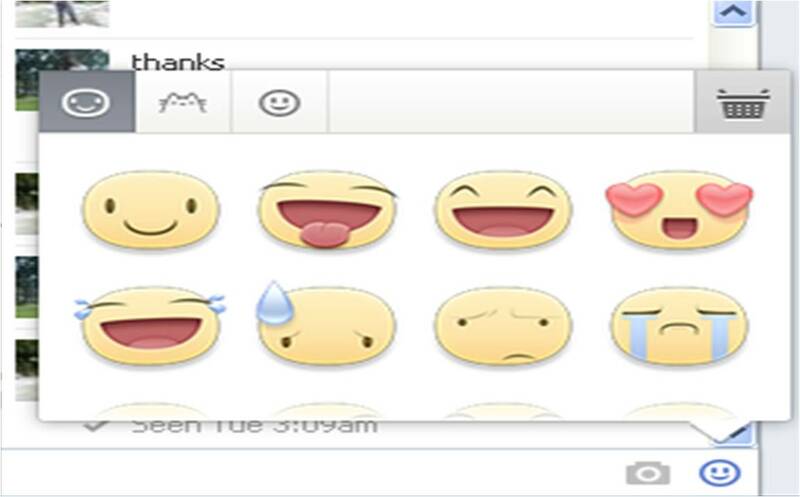 Those are alternative to the small emoticons. Stickers are put together in the emoticons section in the lower right corner of the chat window. When you click on this, a series of large-sized stickers will appear to choose. You can also download free stickers for your mobile Facebook App on Android and iPhone. Previously Facebook web didn’t have those stickers; user could receive incoming stickers from friends (iOS and Android) but now you can send the sticker from Facebook web version.